“Sweden has the first feminist government in the world,” brags the Swedish government on its official website. Meaning what, exactly? 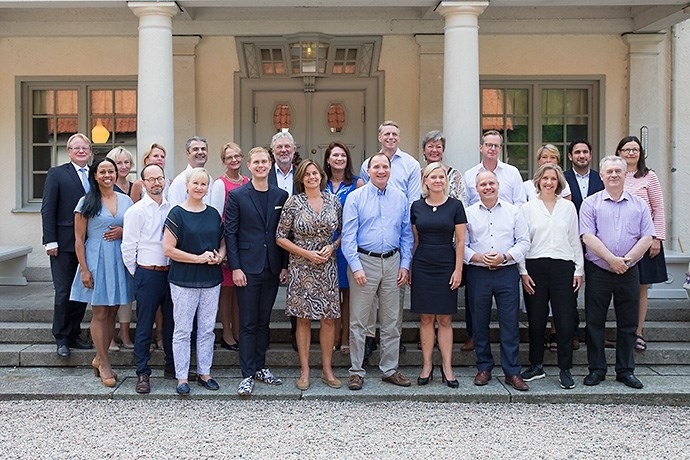 Accompanying this patch of bureaucratic rhetoric is a photograph of Sweden’s current government of twelve women and eleven men. Remind you of an idiot peoples?